Click HERE to view the official posting and to apply online! The current vacancy is in Youth Services, specifically working with teens and tweens. The Ideal Candidate will have experience designing and implementing innovative programs, presentations, and workshops, analyzing and evaluating library services and programs, working with library staff to coordinate regular and special event programs and services, and have a passion for working with young people. 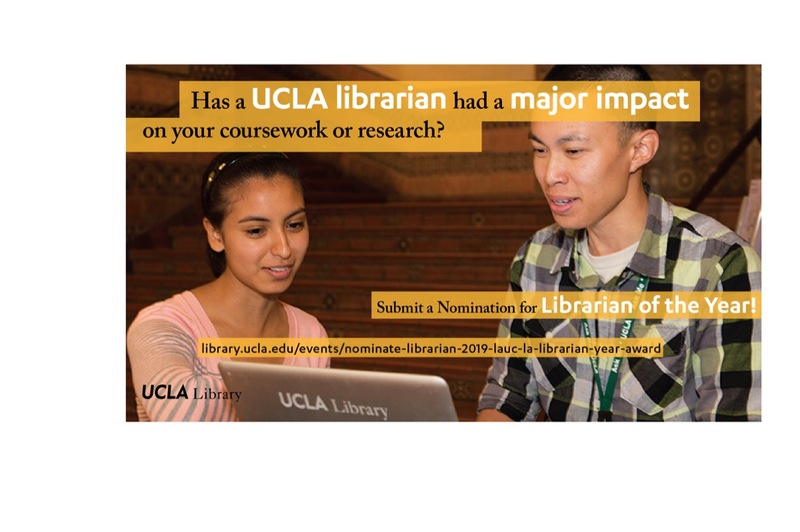 The Library is looking for someone who is creative, innovative, enthusiastic, flexible, detail-oriented, a highly effective communicator and dedicated to providing the highest levels of library service. Under general supervision, plans, conducts, and participates in various library functions, such as reference, adult and children services, and circulation. Librarian is professional-level class in the Library Services job series and performs the full range of librarian work. Librarian is distinguished from the Senior Librarian classification by the level of responsibility and the complexity of the duties assigned. Responds to emergency calls for service on a call-out basis; works outside of normal business hours, as needed. The preceding duties have been provided as examples of the essential types of work performed by positions within this job classification. Management reserves the right to add, modify, change or rescind work assignments as needed. Education: American Library Association-accredited Master’s Degree in Library and Information Science. Experience: One year progressively responsible experience in a public library setting. Certifications/License: A valid California Class C driver license with an acceptable driving record at time of hire and throughout employment. 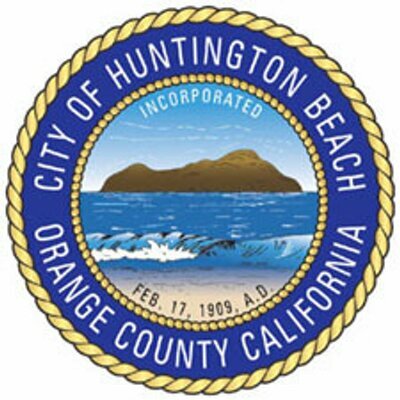 An official City of Huntington Beach on-line job application must be completed in its entirety, including all Supplemental Questions. Depending on the applicant pool, all applicants meeting the minimum qualifications will NOT necessarily be selected to participate in the hiring process. Applicants who BEST meet the City’s needs will be invited to participate in a qualifications assessment, which will include a written exam (Pass/Fail) – tentatively scheduled for 5/17/19 – and will include an oral board exam (weighted 100%) – tentatively scheduled for 5/30/19. Candidates successful at obtaining a passing score on all components will be placed on the employment eligible list from which hires may be made. The employment eligible list may be valid for one year, unless exhausted sooner. Upon a conditional offer of employment a pre-placement medical evaluation, drug screen (select positions), TB screening and California Department of Justice (DOJ) Live Scan fingerprinting must be completed with acceptable results. Upon hire, employee is subject to further reporting from DOJ via subsequent arrest notification. Other background reports may be conducted, depending on the position. IMPORTANT: In-house candidates who did not apply by the closing date of the promotional recruitment may apply to this “open” recruitment. However, they will compete based on the standards established for the “open” recruitment and if successful, will place on the “open” eligible list.